I’ve heard the rumors that opening day is the day to attend a show at Pennsylvania Shakespeare Festival. This was definitely the case for the opening day of The Little Mermaid. My experience started as soon as I walked through the doors of the theatre — everything was transformed into an underwater oasis with jellyfish floating from the ceiling. The theatre was small which made for an intimate performance. 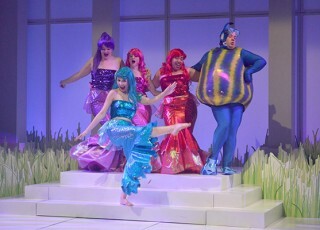 Adapted from Hans Christian Anderson&apos;s famous tale by playwright Linda Daugherty, The Little Mermaid follows a mermaid’s love story as she transitions from sea to land. But, you didn’t think Pennsylvania Shakespeare Festival would give us the same old story, did you? The production was filled with fun songs and dances including Silento’s &apos;Watch Me&apos; (better known as Whip/Nae Nae) and Cyndi Lauper’s &apos;Girls Just Want to Have Fun.&apos; The performance was engaging and the cast was vibrant. Don&apos;t expect the Disney movie&apos;s plot — there is a plot twist that made for a bunch of laughs. The kids’ productions that are done each year last approximately an hour, which is the perfect length for keeping children engaged. 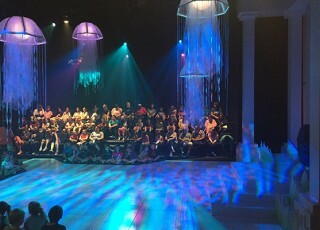 The stage area allows kids to actually sit on the floor so they are up close and personal with the actors. There is always interaction between the cast and the kids, which is such a delight to the youngsters. After the show, the characters meet you in the lobby for photos and autographs, the perfect treat after a day at the theater! The Little Mermaid runs through August 6, 2016. 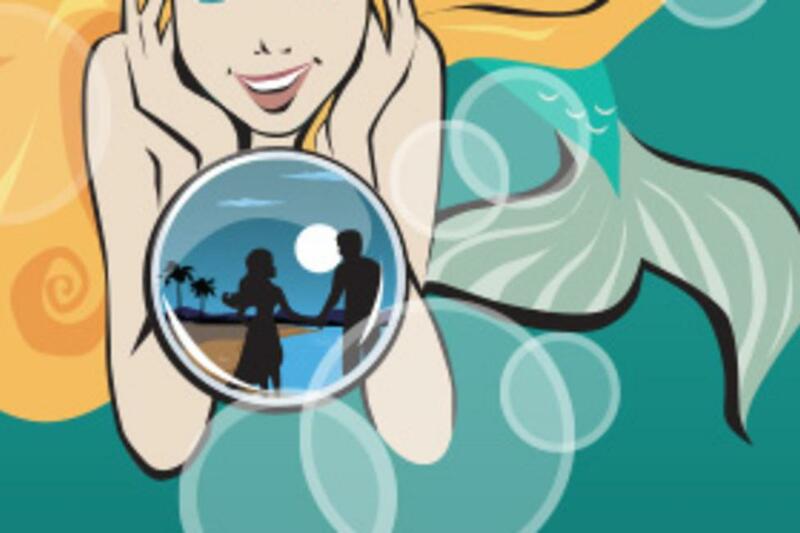 Be sure to take advantage of the Lehigh Valley Kidsventure package which includes a ticket to both The Little Mermaid and Shakespeare for Kids for just $20. Learn more about the full season offered by the Pennsylvania Shakespeare Festival by visiting their website.